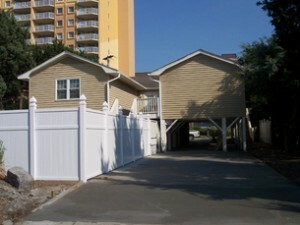 If you’ve been looking for a beautiful vacation rental home in the Windy Hill section of North Myrtle Beach then look no further. Anchors Aweigh is a gorgeous 4 bedroom; three baths home located within walking distance to the beautiful Atlantic Ocean and is brand new to our rental program. Elliott Beach Rentals makes it so easy for you to have a perfect family getaway at a reasonable price. 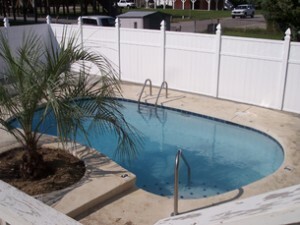 Our Myrtle Beach vacation rentals range from one to 12 bedrooms so there is plenty of space for the entire family. All of our rentals are fully furnished and offer all of the comforts of home away from home. Contact Elliott Beach Rentals today, your family will thank you!